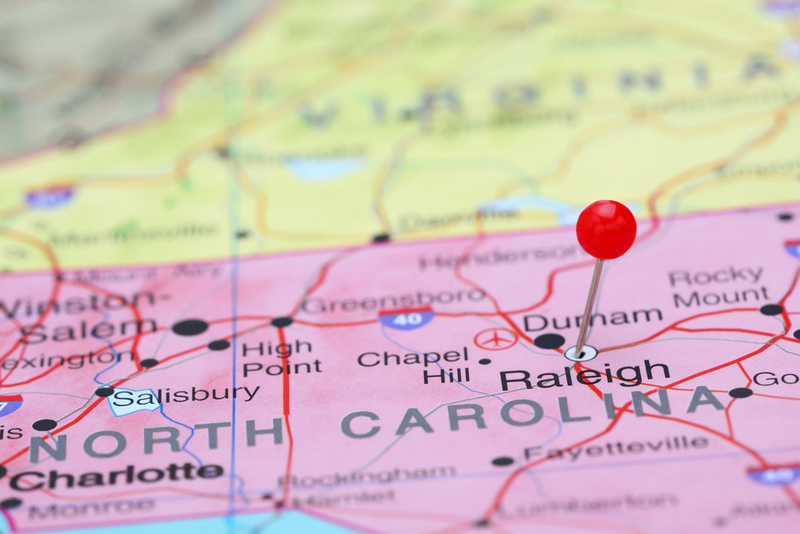 Today, a three judge panel of the North Carolina state court declared unconstitutional a State law that blocks a municipality — one municipality — from exercising its power to create an extraterritorial planning jurisdiction, or “ETJ”. Thanks to my colleague Laura DeVivo (author of the incredible Keeping Up With Jones Street blog) for pointing me to the decision. Notwithstanding any other provision of law, the Town of Boone shall not exercise any powers of extraterritorial jurisdiction as provided in Article 19 of Chapter 160A of the General Statutes. That’s it. That’s the law. Ordinarily, I’d link to a law. Or, just maybe, I’d post a portion of the law. Not here. This is the entire law. It’s a so-called “local law” because it applies to a specific municipality. After all, the law is entitled, “AN ACT PROVIDING THAT THE TOWN OF BOONE SHALL NOT EXERCISE THE POWERS OF EXTRATERRITORIAL JURISDICTION”. That’s pretty local. It’s Session Law 2014-33. Since 1959, North Carolina municipalities have been vested with the power to apply their land development regulations to a perimeter area outside their corporate limits. This is the extraterritorial planning jurisdiction, or “ETJ”. Once a municipality establishes its ETJ, the municipality has exclusive jurisdiction for development regulations in the ETJ; in short, the municipality’s development regulations are to the exclusion of the county’s development regulations. See, generally, N.C.G.S. 160A-360 and about anything from Professor Dave Owens on the subject. A municipality is not empowered to apply a development ordinance in the ETJ that it is not also applying within the municipal corporate limits. But municipalities are not required to apply all of their development ordinances that apply within the corporate limits. In other words, the ETJ can be development regulation light as compared to the corporate limits; but the ETJ cannot be development regulation heavy as compared to the corporate limits. A number of North Carolina municipalities have adopted ETJs. Including Boone. It seems N.C. Senator Dan Soucek (R) did not appreciate the Town of Boone’s exercise of its ETJ powers. Accordingly, in 2014, he sponsored legislation. That legislation became Session Law 2014-33. The Town sued, claiming the law violates the State Constitution’s prohibition that, “The General Assembly shall not enact any local, private, or special act or resolution … [r]elating to health, sanitation, and the abatement of nuisances.” N.C. Constitution, Art. II, sec. 24(1)(c). You can read the Constitution for yourself, here. There are procedural issues at play, but we’ll leave that analysis to someone with more time. For our purposes, we’re interested in the summary judgment decision. We learned again today that what is usually thought of as a local act — zoning — is free from the State’s efforts at a, um, “local act”. We’ll see if the State appeals. Follow the North Carolina Land Use Litigator on Twitter at @nclanduselaw here and on Instagram at NCLandUseLaw here.